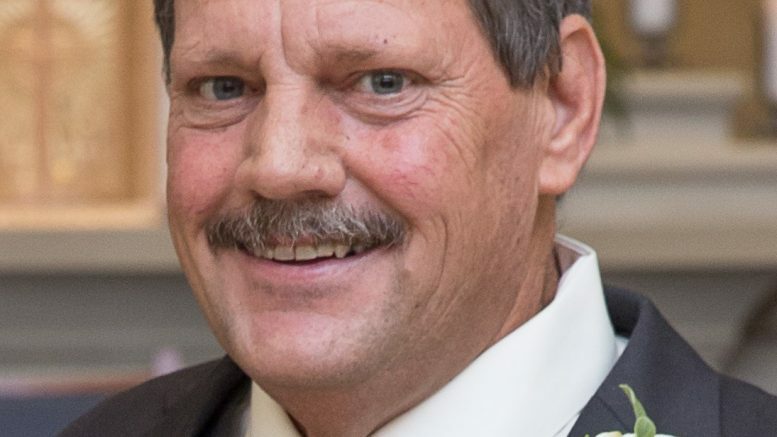 Verlyn E. Gehlhausen, 54, of Huntingburg passed away on Friday, September 7th at Memorial Hospital and HealthCare Center in Jasper. Verlyn was born December 25, 1963 in Huntingburg to Eugene and Virlee (Braunecker) Gehlhausen. He married Rita Prueher on July 4, 1987 in St. Meinrad Catholic Church. Verlyn was a skilled laborer. He enjoyed woodworking, gardening, camping, fishing, playing guitar and taxidermy. Verlyn loved spending time with his family and friends. He was a lifelong member of Divine Mercy Parish, St. Anthony of Padua Church. Verlyn was a member of St. Anthony Community Center. Verlyn is survived by his wife, Rita of Huntingburg; two sons, Brandon (Bethany) Gehlhausen of Dubois and Noah Gehlhausen at home; one daughter, Kaci (Kyle) Gutgsell of Birdseye; his father, Eugene Gehlhausen of Huntingburg; two sisters, Charlene (Robert) Fleck and Cindy Bueltel both of Huntingburg; three grandchildren, Lexi and Ella Gehlhausen and Oliver Gutgsell. Verlyn was preceded in death by his mother, Virlee and a brother, Randy Gehlhausen. Funeral services will be Wednesday in St. Anthony of Padua Church in St. Anthony at 10:00 AM. Burial will follow in the church cemetery. Visitation will be Tuesday at Becher Funeral Home in Ferdinand from 2-8:00 PM and Wednesday from 9:00 AM until service time at the church. Verlyn gave the gift of life by choosing to be an organ donor. Be the first to comment on "Verlyn E. Gehlhausen"